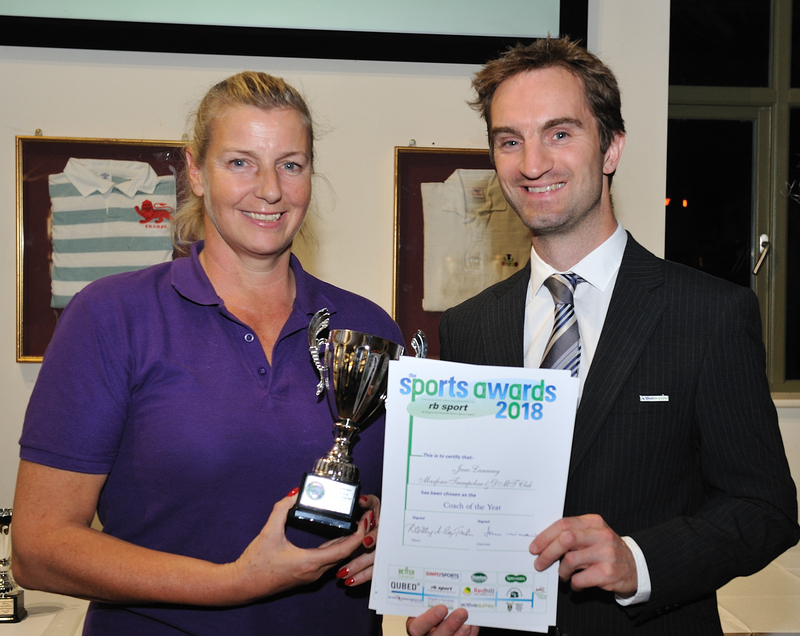 The annual Reigate & Banstead District Sports Council Awards were held on 3rd October at Old Reigatians’ Rugby Football Club. 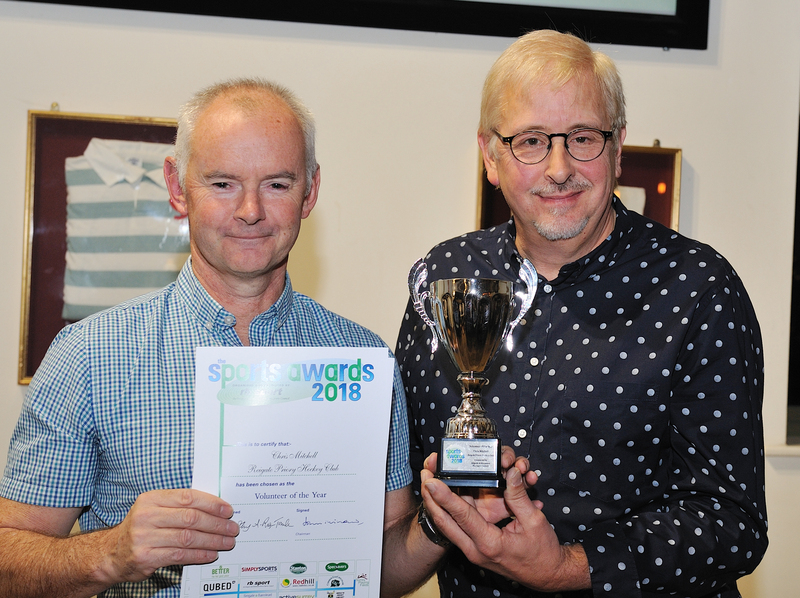 Our warmest thanks to all sponsors and benefactors, to Adrian Webb (Chair Redhill Cycle Club) for compèring the event and to Old Reigatians RFC for the use of their clubhouse. 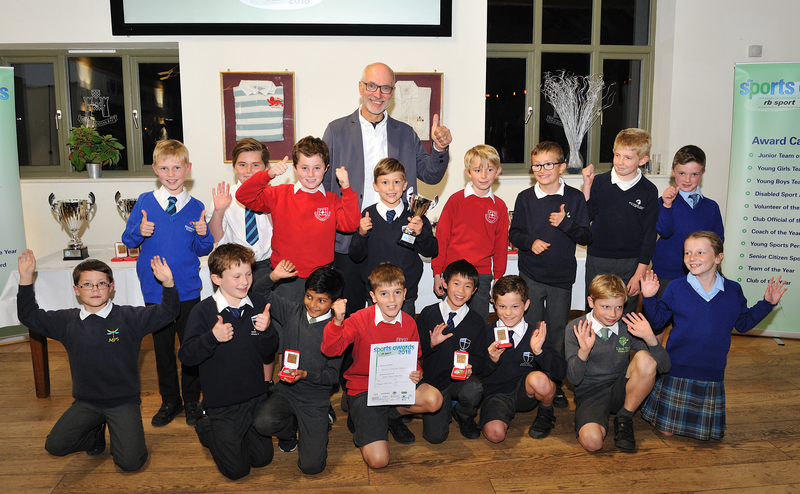 The Under 9’s at Merstham have won the ESCL cricket league two years in a row. They are a good bunch of young cricketers who improve year on year. They followed up last year’s Under 8’s title with this year’s Under 9 title and have not lost a league game along the way. This season saw five of the team of ten go forward for Surrey Trials. It is hoped that this team will be the future of the club. 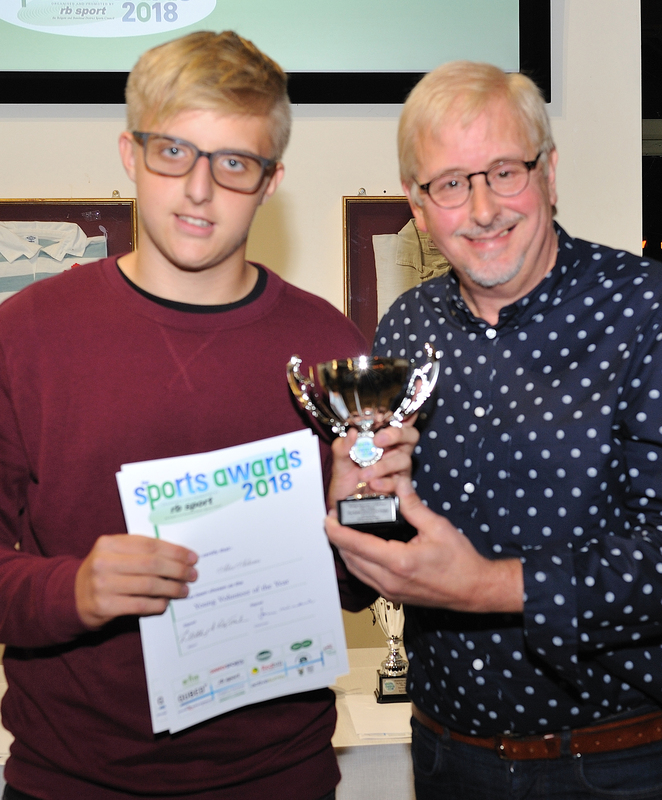 Our warmest thanks to Redhill Cycle Club for sponsoring this award. This team had an excellent 2018 season topping their league undefeated, a first ever league win for this squad since forming at u6. This squad have lost almost no players for 9 years, a testament to the boys’ unwavering commitment and camaraderie. Credit goes also to the coaching team who have been involved since u6. The team has performed at a high level throughout 2018 and has demonstrated excellent attitudes. Next year this closely-knit squad, as u16s, will reach 10 years playing together - a wonderful achievement. Our warmest thanks to Stanton for sponsoring this award. At Reigate Priory Hockey Club Chris has been a long-standing volunteer, official, organiser, umpire, coach, player and committee member. He has been head of girls colts and mini colts for a number of years where the club has been seen to thrive and increase the number of colts developing into playing members in the adult sides. During the week he will take several colts’ training sessions, umpire or coach on a Sunday, and organise many other related things during the week. He also sits on the club committee. He has continued to show enthusiasm despite injecting so much time and passion over the years and even again this year as the club starts another season. He defines the meaning of a club volunteer. 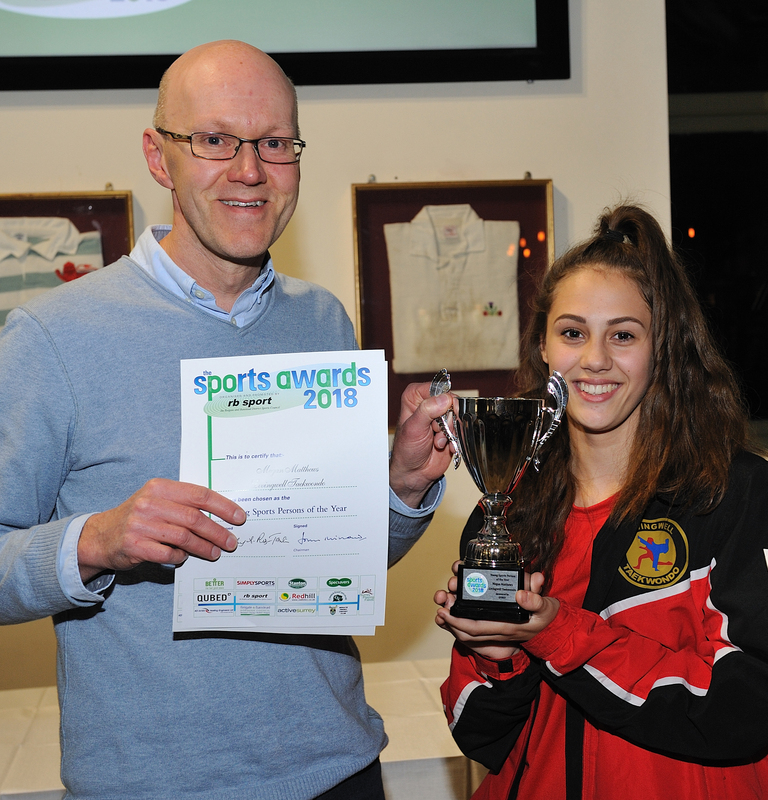 Our warmest thanks to Reigate & Banstead Borough Council for sponsoring this award. 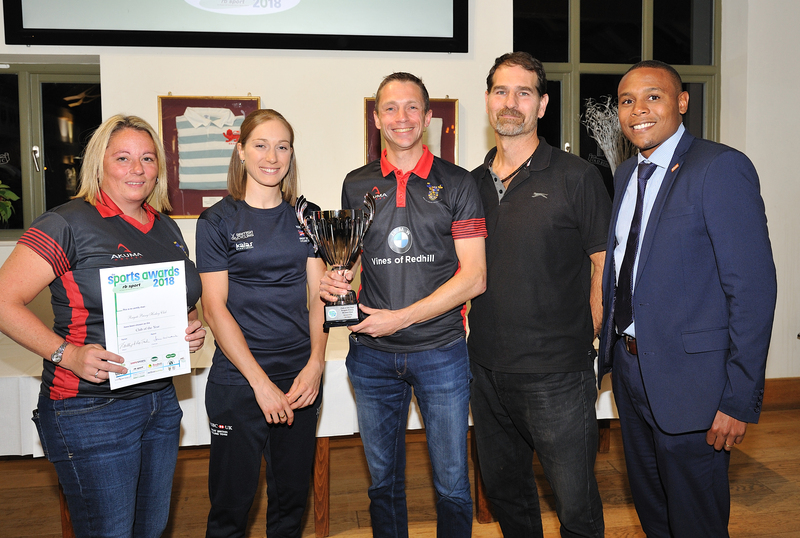 The club and its twenty teams had another highly successful season. It has nine colts league teams across various girls and boys age groups from under 10’s to under 16’s although coaching starts from school year two. The club encourages colts from age 14 to then integrate into adult teams and develop their sport and social skills. This season the club had four mens and five ladies teams, the youngest player being 14 and the oldest 68. The mens team play between Surrey/Hampshire League 1 and Surrey Division 4. The five ladies teams span from Surrey Premier to Surrey Division 11. The club also has a mixed team of men and ladies. 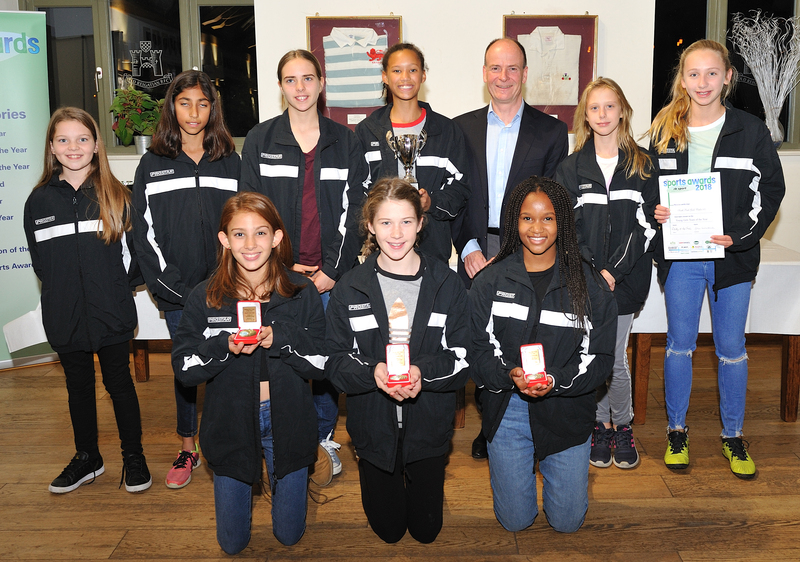 The colts league teams had a particularly great season with an impressive four of the teams winning their leagues. With so many colts coming through, the club has entered a new mens league team and a new under 18 boys league team for next season. The club has sixty five volunteers who are pivotal to the successful management and continuing success of the club, on and off the pitch. Our warmest thanks to GLL for sponsoring this award. Last year the same group of girls won only 1 game, only scored 9 goals and conceded over 100 goals. This season they have won the title losing only 1 game and only conceding 8 goals scoring 60 goals. The girls reached the semi-final of the cup from 37 teams, the lowest ranked team to ever get that far. It’s been a dream season for the team beating Crystal Palace in a cup thriller. Our warmest thanks to Connick Tree Care for sponsoring this award. Fay has Cerebral Palsy. She uses a power chair to enable her to be mobile and has 24 hour support. The majority of sports are not suitable for her but Boccia is her one passion where she can train hard and aims to succeed. During the last year she has improved significantly but has also had many health issues to contend with. 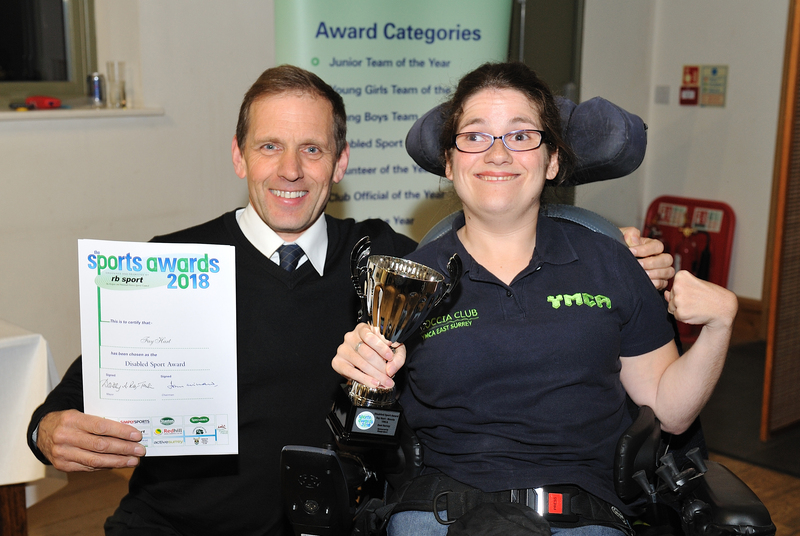 Her commitment to improving and incredibly hard work has paid off as in March she was awarded a place at the Boccia England Scorpions Academy in Guildford where she now trains alongside some England squad players. This is her dream - to play for England. She is an amazing role model for all of us. 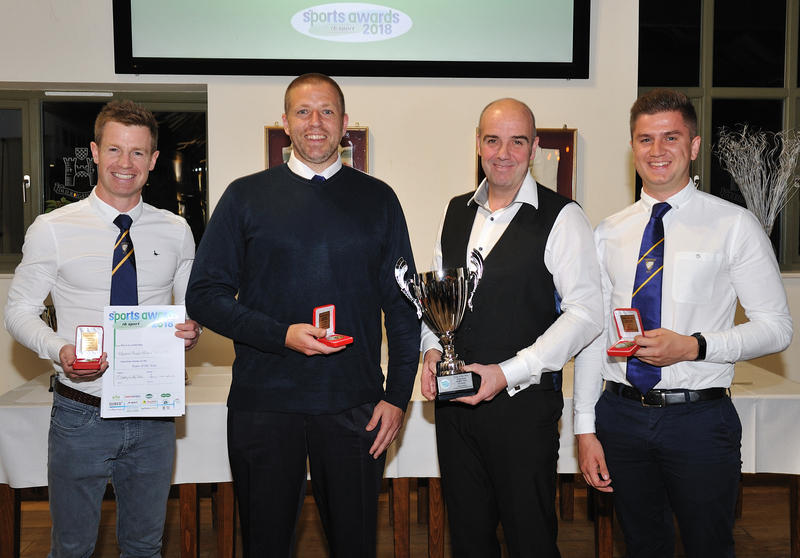 Our warmest thanks to Simply Sports for sponsoring this award. 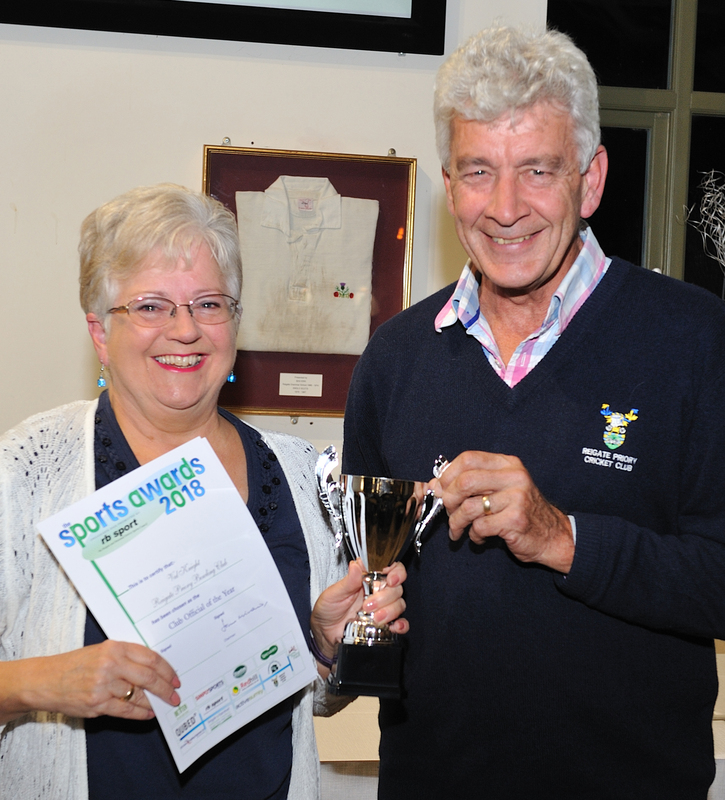 Val is pivotal to the successful running of Reigate Priory Bowling Club (RPBC). She keeps our Club’s constitution up to date, records Health & Safety requirements, handles new member applications, ensures members’ queries are directed to the responsible club official and a host of other administrative requirements. Val led and championed the process for the club to achieve its Clubmark accreditation in July. 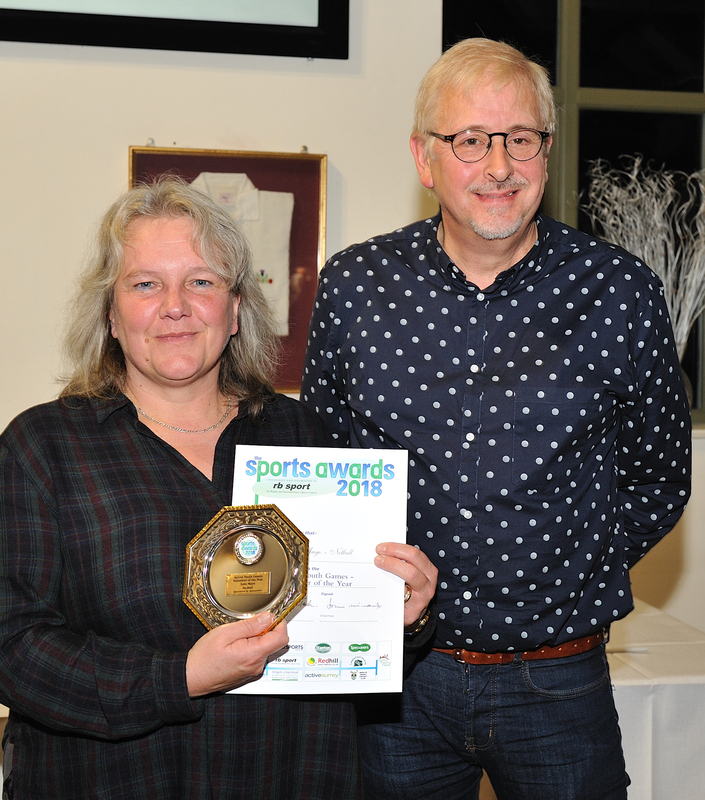 She was not only instrumental in RPBC successfully achieving this, but the Club is much the richer for her enthusiasm, hard work, diligence, attention to detail and efficiency. 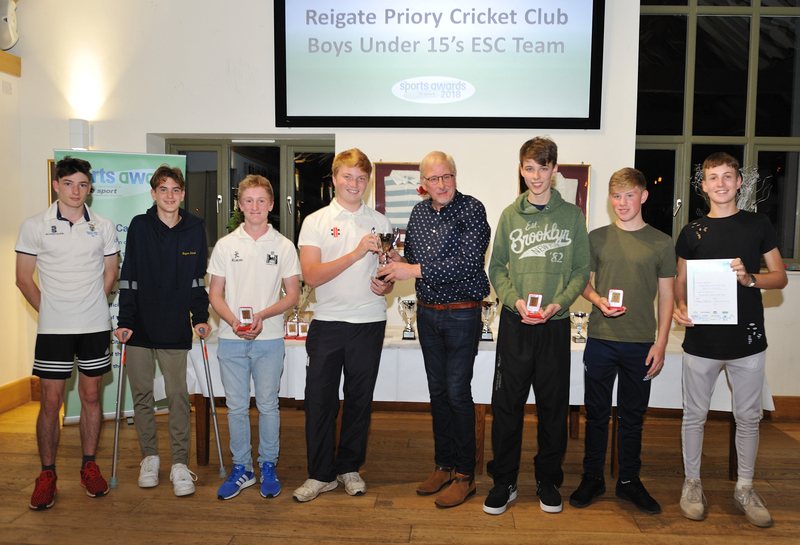 Our warmest thanks to Reigate Priory Cricket Club for sponsoring this award.